Antoine Lepetit de la Bigne has a very strong scientific education from French universities in general sciences, agronomy, and enology. He graduated in 1999 from the elite French university Ecole Polytechnique in Paris. Antoine also holds a M.Sc. in Agronomy (AgroParisTech), a Master of Viticulture, as well as the French National Diploma of Enologist (Montpellier SupAgro). First training with wine tasting in 1997 by Philippe Bourguignon (Best Sommelier of France 1978). 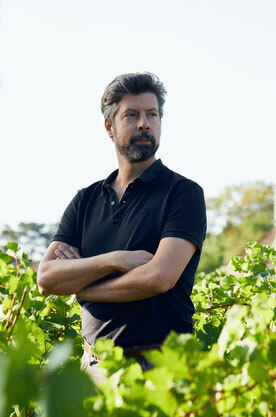 He has been practicing organic and biodynamic viticulture for fourteen years, of which he worked eight years at the prestigious Domaine Leflaive in Puligny-Montrachet. "I worked several years in Paris as a business consultant for big industrial companies before I decided in 2004 to dedicate myself fully to my passion: wine. I now marry my two main skills: wine & consulting." Aged of 42, he lives in Burgundy and travels to other wine regions - especially Bordeaux - and abroad for consulting, . 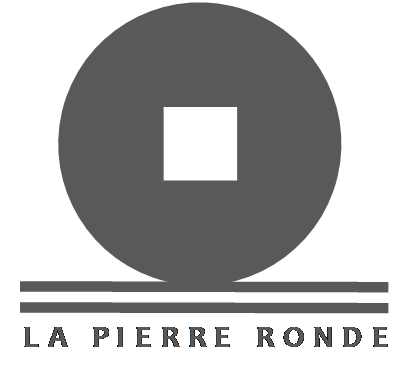 - expertise in organic/biodynamic viticulture. 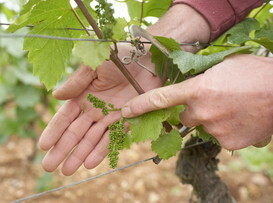 - teaching biodynamic viticulture: basic and advanced. Looking for the most faithful interpretation of great terroirs. 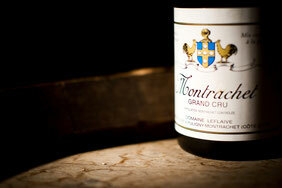 Bringing a slight touch of Burgundy spirit to the vineyards and in wineries: energy, refinement, minerality. The greatest wines: powerful and mineral at the same time. 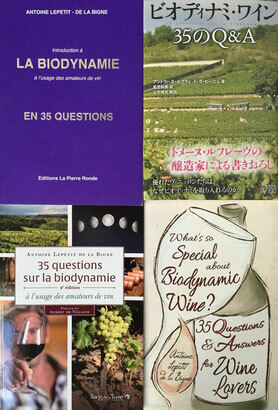 Antoine Lepetit de la Bigne has published books on biodynamic wines for winelovers, in French, English, Japanese, and Chinese. 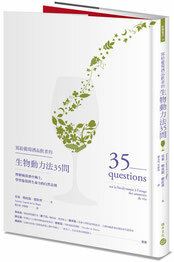 In English, you can read What's so special about biodynamic wines? (Floris Books). "If you've ever wondered whether biodynamic wine is really worth it, and what all the fuss is about, this book is for you. In 35 clear and pertinent questions, expert biodynamic wine producer Antoine Lepetit de la Bigne explains what's so special about biodynamic wine." You can order our books online in our shop here.